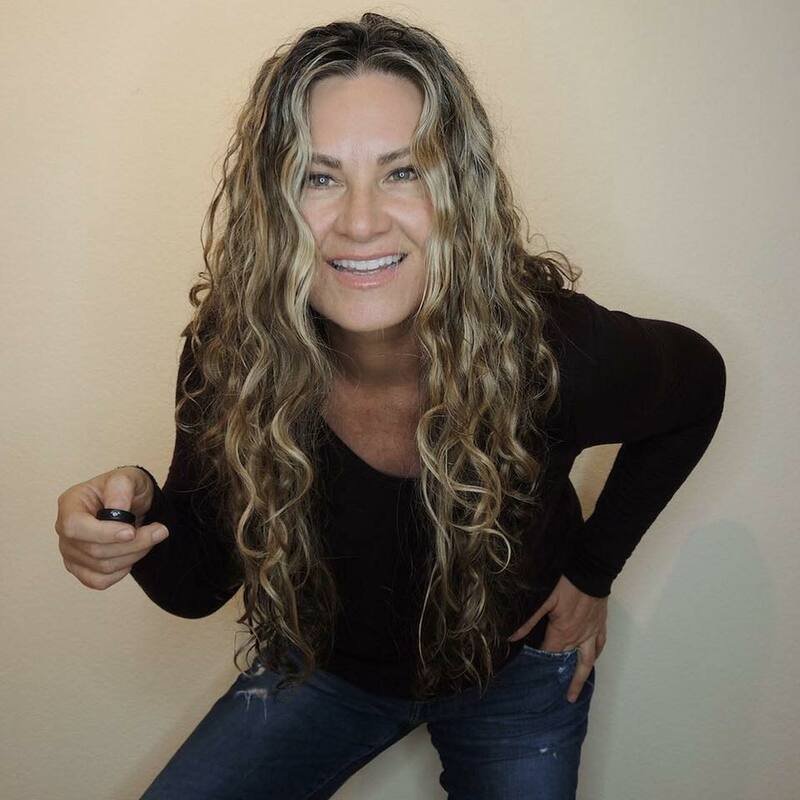 Home/Intuition, Online Courses/Awaken Your Natural Intuition and Start Truly Living! Do you ever get the feeling that you should pick up the phone and call someone? Or say yes to an opportunity? Or that you should wait a little while before you make a decision? That’s your intuition. Everybody has it. Some people know and have faith in their intuitive abilities, but many more have no idea how to recognize, trust, and act on them. I help people tap into their natural intuition. I’ve been using my intuition for years to help me create a life I love, so I know it works. Learning to use your intuition helps you live a more rewarding life. Intuition helps you gain confidence toward creating the life you desire by delivering guidance to you through your senses—both physical and intuitive. Make decisions with greater confidence. Experience less worry, anxiety, and fear. Know how to identify and avoid negative situations—before the drama. 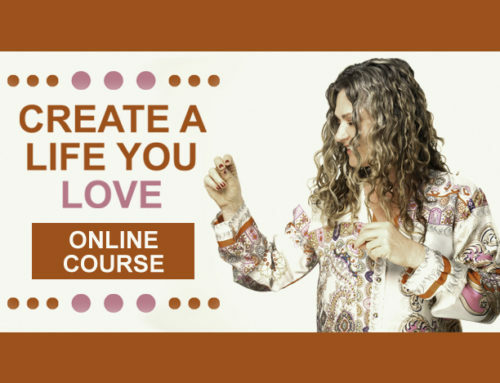 This online class, based on my successful workshop, provides instant results. Be amazed at how easy it is to implement this step-by-step process in your own life. 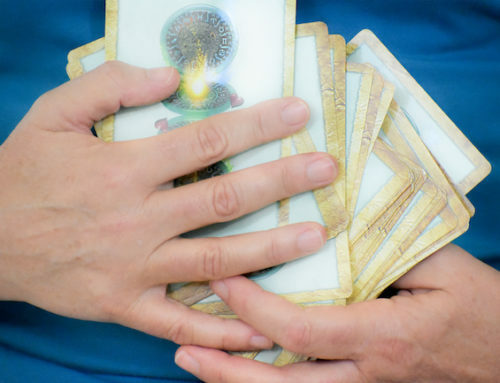 You want to understand how to use your intuition to gather information and guidance that will help you make better decisions. You are willing to relieve your stress, anxiety, and fear by using intuition as your guide to aligning your life with what you truly desire. You are open to possibility. 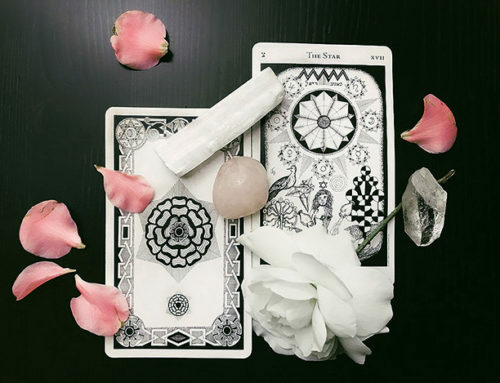 6 worksheets to support your intuition development. 3 guided meditations in audio mp3 format to help you access your intuition using a variety of intuitive techniques. 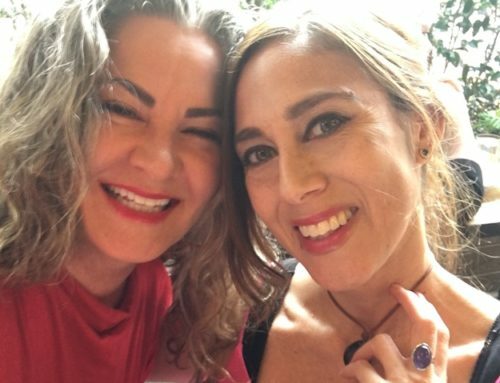 *Access to our private Facebook group (Awaken Your Natural Intuition with Lisa Rose), where you’ll share your experience, ask questions, and meet other members who are also awakening their intuitive abilities. 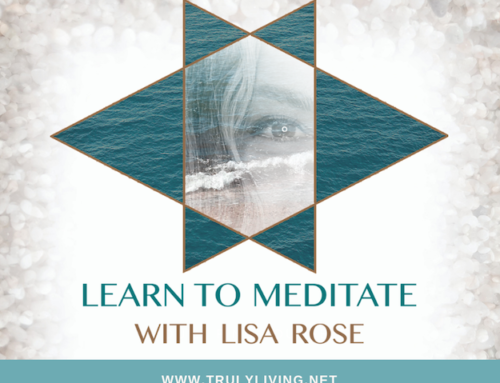 Biweekly Live Video Chats with Lisa Rose in the Facebook group. And once you’re in touch with your Soul, you’ll be amazed how you can just flow into your life journey. 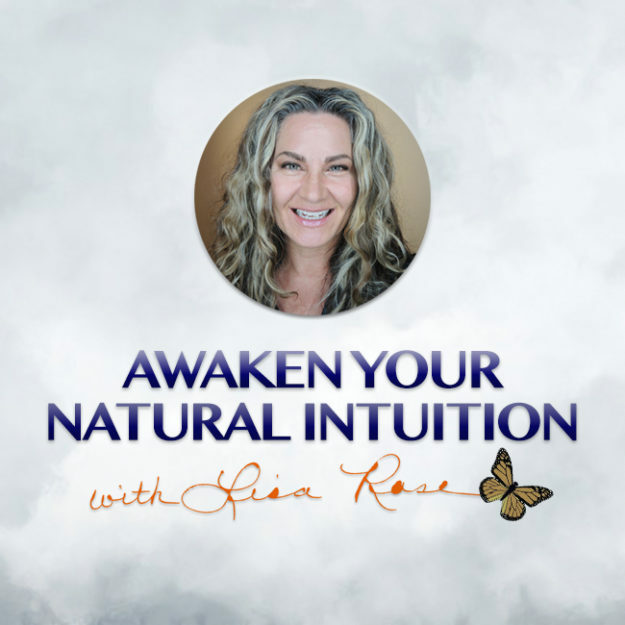 Learn more about this course and the benefits of intuition in this video!